This urban, flat, fast and beautiful brand new race course will drive athletes through the most beautiful monuments of the city. 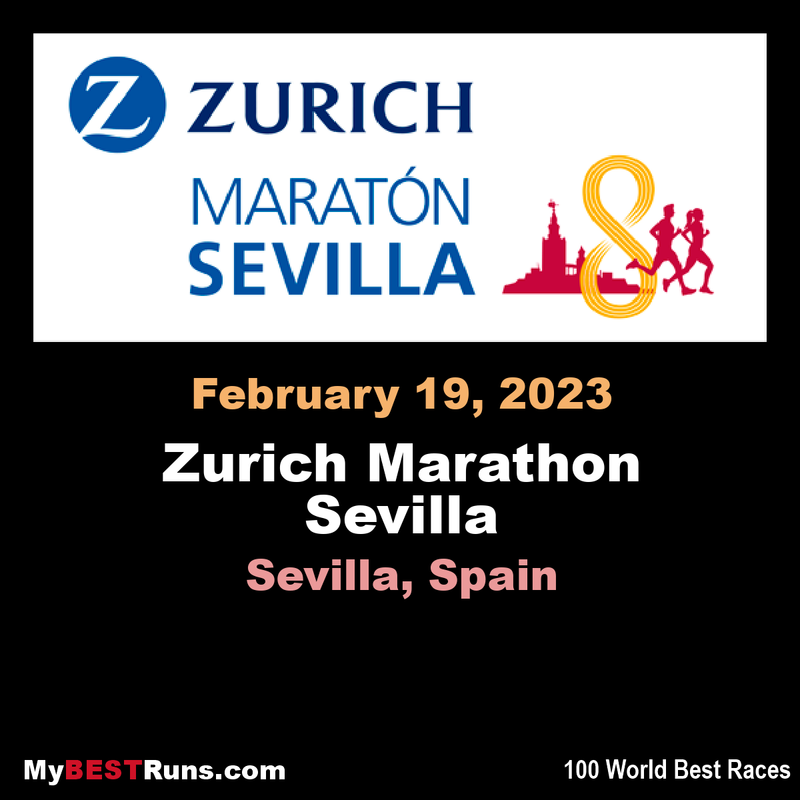 Zurich Maraton de Sevilla brings the unique opportunity to brake the Best personal result over the mythical distance to all the athletes, professional or age groupers, in one of the most perfect international marathon circuits. This fast marathon takes place through the streets around well known monuments such as the Giralda, the third largest Cathedral in the world, La Real Maestranza bullring, Torre del Oro, Plaza de España, Archivo de Indias, Reales Alcazares –Royal Palace and many beautiful and traditional streets in one of the largest historic old city centre in the world. 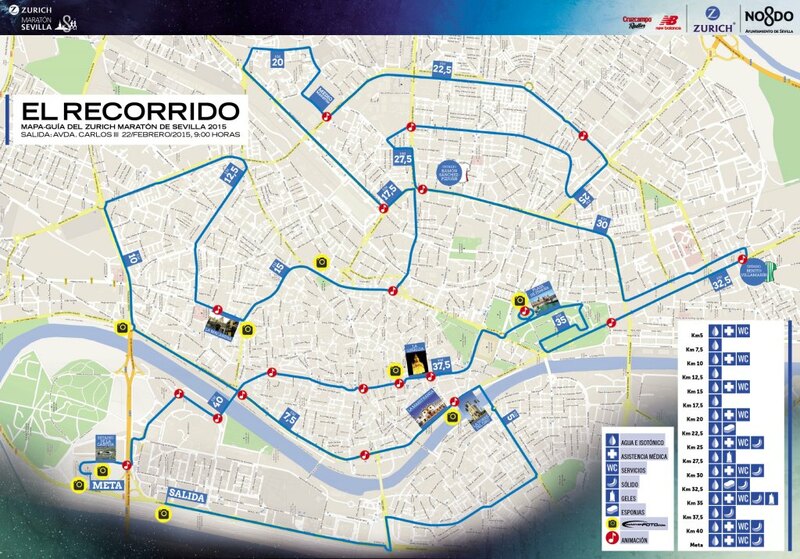 In addition, athletes will cross the modern side of Sevilla, in La Cartuja (the site of the 1992 World Exposition) and some of the most important and picturesque neighborhoods. 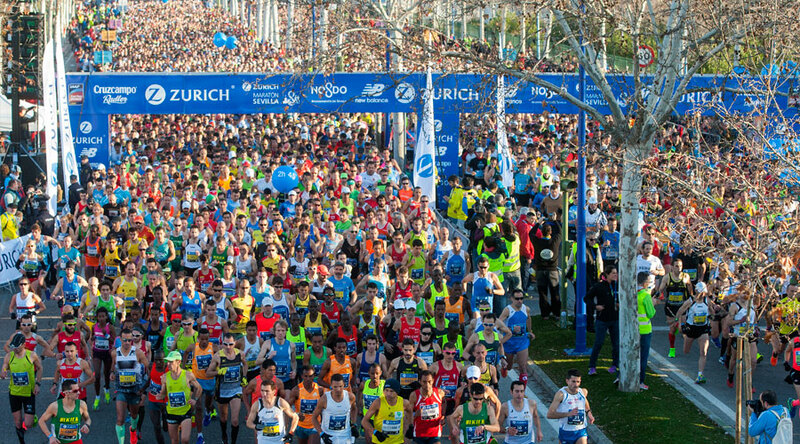 Zurich Maraton de Sevilla –awarded IAAF Silver Label, is the flattest marathon course in Europe. 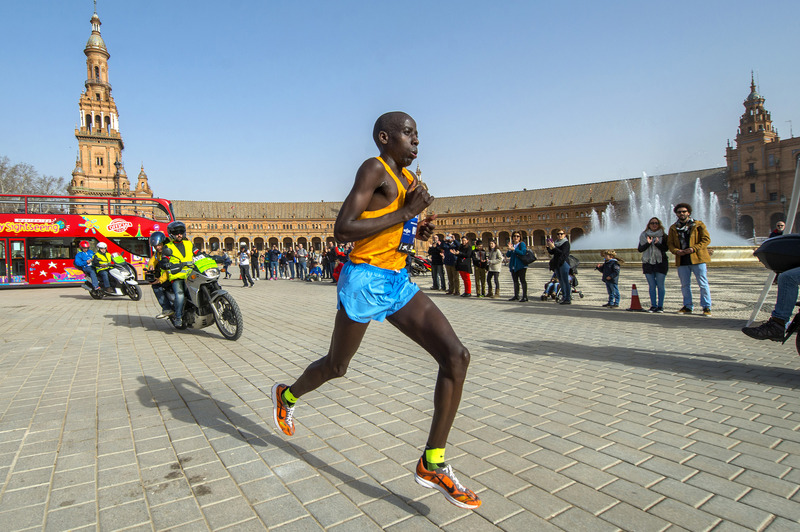 The event is opening its door to the international runners community and has a new and absolutely flat race course in one of the most scenic venue possible, in the city centre of Seville, crossing all the main monuments and historical streets.